This is Singapore’s first suspension footbridge called Tanjong Rhu Suspension Footbridge built in 1998. 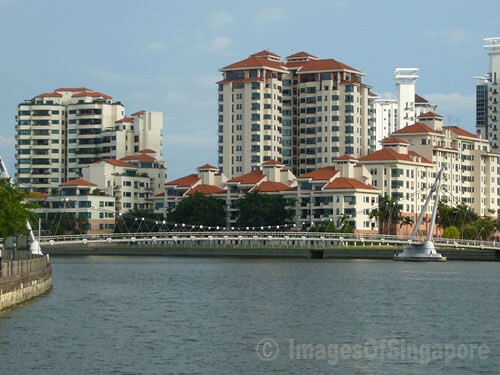 This bridge allows residents of Tanjong Rhu to cross over to the National Stadium across the Geylang River. This is a S$5.1million bridge. My site is worth $2022.1.